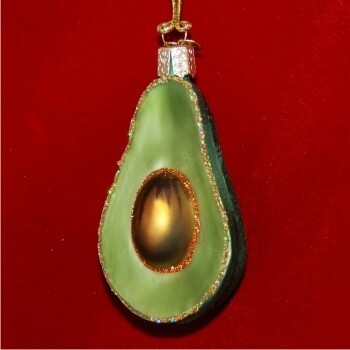 This glitter-enriched avocado Christmas ornament is a fresh gift idea for fans of healthy and delicious foods. It grows out of an ancient tradition of decorating Christmas trees with fresh fruits and vegetables, often a real treat in centuries past. This attractive glass avocado ornament will look even better among carrots, asparagus, cucumbers and other fresh veggies depicted in some of our chef & kitchen ornaments. Browse them all to find a tasty blend for your holiday display. 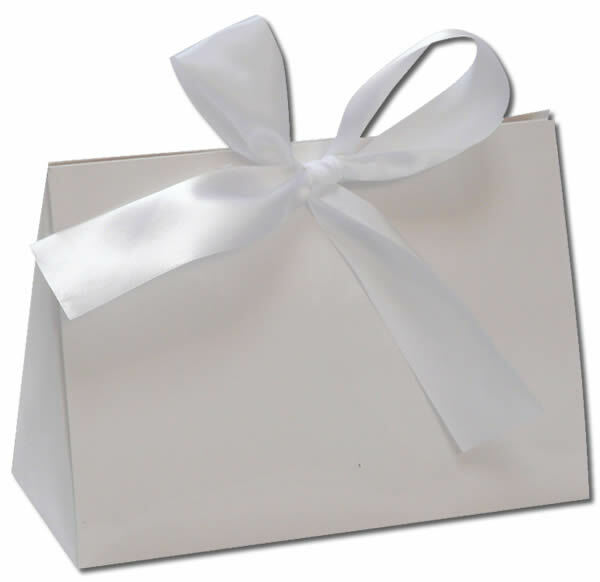 Like this one, many of them arrive in our black velvet gift bag. Christmas Gift Dec 18, 2016 Ange M.